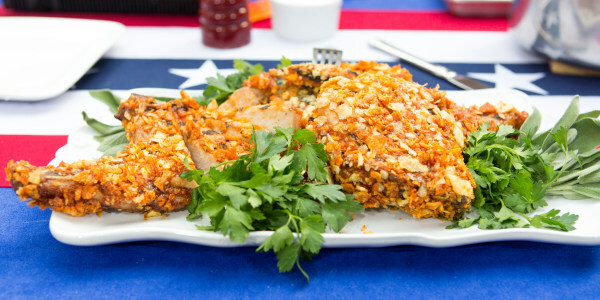 Fourth of July is the perfect time to kick back, fire up the grill and make some delicious food. From burgers and ribs to tender pulled pork and brisket, here are 11 delicious recipes you can make on the grill for your Independence Day party. 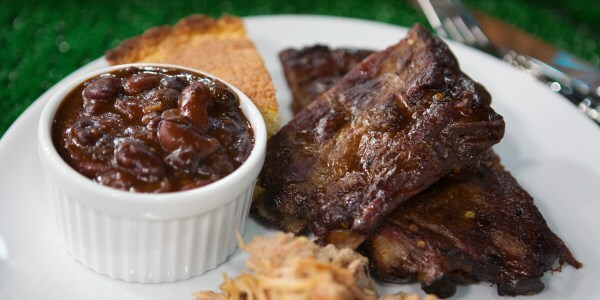 Barbecue chips plus barbecue sauce equals the ultimate barbecue recipe. Here, Food Network star Sunny Anderson brines bone-in pork chops, grills them, lightly dunks them in a classic barbecue sauce, and then dredges them in crushed barbecue-flavored kettle chips. Famed North Carolina pitmaster Ed Mitchell knows his way around a smoker. His smoked barbecue pork ribs are surprisingly easy to prepare and are fall-off-the-bone tender. 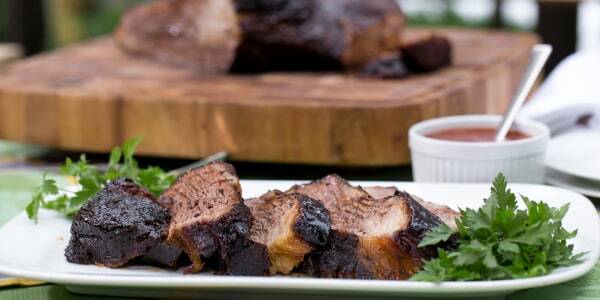 Rub brisket with Al Roker's favorite spice mix, then let it rest overnight before cooking. The end result is a super juicy, smoked brisket that will definitely be the hit of the cookout. 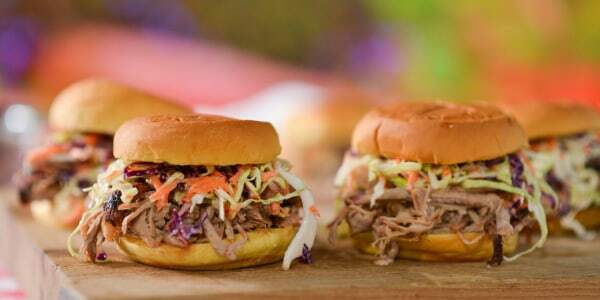 For the authentic Tennessee barbecue pulled pork sandwich experience, all you need is just a bun, a pile of meat and a squirt of sauce. Take things up a notch by topping it with some pickles, coleslaw, herbs or potato chips for crunch. 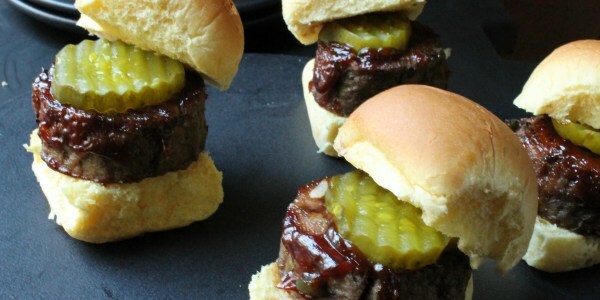 Beefy, meaty sliders are perfect finger foods for a crowd. Make mini meatloaves ahead of time, cut them into slices, slather the rounds with barbecue sauce and broil them! This trick allows the cook to enjoy more time hanging out with guests at the party, instead of constantly manning the grill. If the grill is full of burgers and the smoker is packed with ribs, head to the oven to make this juicy pulled chicken. Pile it high on squishy potato rolls and top with briny pickles. 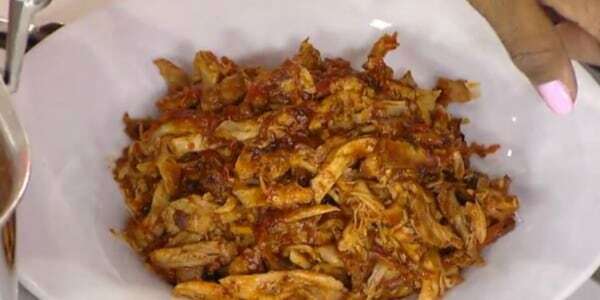 Using dark meat chicken is key because it has more flavor than white meat and is a lower-fat alternative to pulled pork. Ditch the store-bought barbecue sauce and whip up an easy homemade version with just six ingredients! 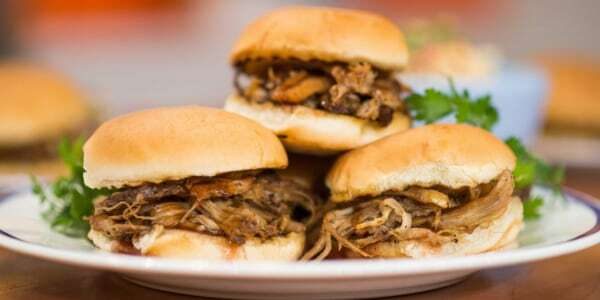 It's delicious on everything — from juicy pulled pork sandwiches to grilled chicken and even as a burger sauce. An easy way to feed (and please) a crowd is with chicken wings. 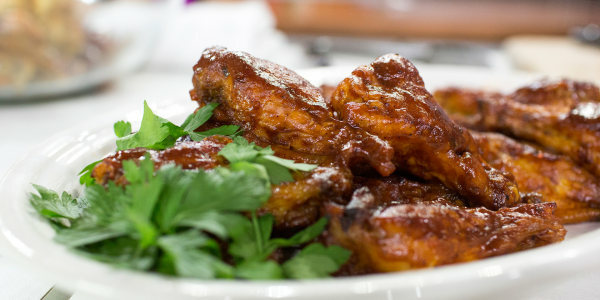 Al's baked chicken wings are smothered in a delicious espresso-barbecue sauce from Austin's famous barbecue joint Franklin Barbecue. This party-ready dish is a no-brainer. 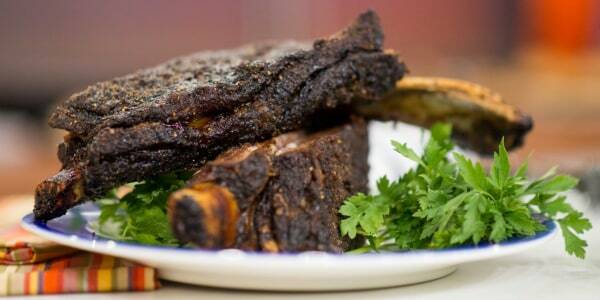 These succulent roasted beef ribs have some sweet and some heat for the perfect mix of flavor. They're rubbed with an easy spice blend of just six ingredients that you likely already have in the pantry right now. 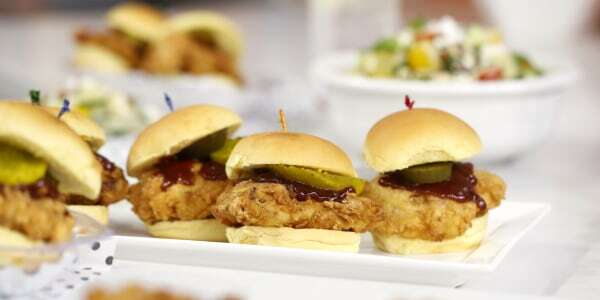 "My mom used to make and pack up chicken sliders, and I have fond memories of them," Al said. "They always came out crispy, and even when we traveled with them, they didn't get soggy." Even the pickiest eater at a Fourth of July cookout will enjoy these juicy sandwiches. 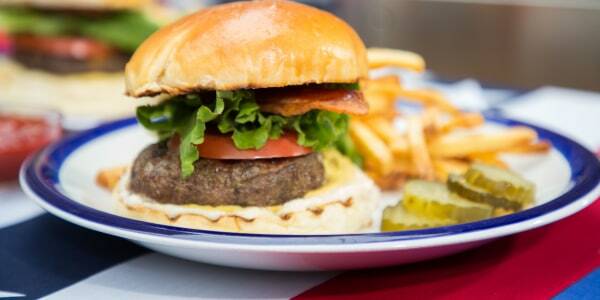 This play on a classic cheeseburger features a cheesy core hidden in the center. Guests will be delighted to bite into their burgers and get a deliciously gooey surprise.